Disclaimer – The materials presented on this site are provided by MIWB for information purposes only. Mount Isa Water Board is a registered water service provider, established as a Category One Water Authority under Chapter 4 of the Water Act 2000. We operate as a commercialised statutory authority carrying out water activities in the Mount Isa region in the State of Queensland. Originally established in 1973, we are responsible for the supply of bulk water to industrial customers and drinking water to Mount Isa City Council. 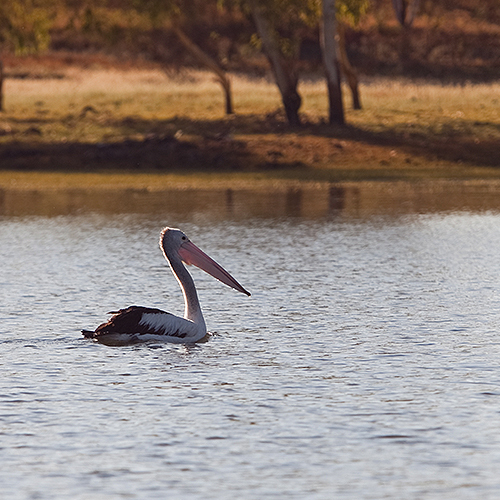 We are also trustee for the city's largest water and recreation reserve, Lake Moondarra, which provides a sanctuary for wildlife and popular leisure and water sport venue for the people of Mount Isa.